The American Board of Internal Medicine (ABIM) is continuing to engage physicians to build a new Maintenance of Certification (MOC) assessment pathway that adheres to the high standards of certification, while meeting additional needs of the physician community and the patients they serve. We want to hear what pathway and which features best fit your needs. The survey should take 10-15 minutes to complete. 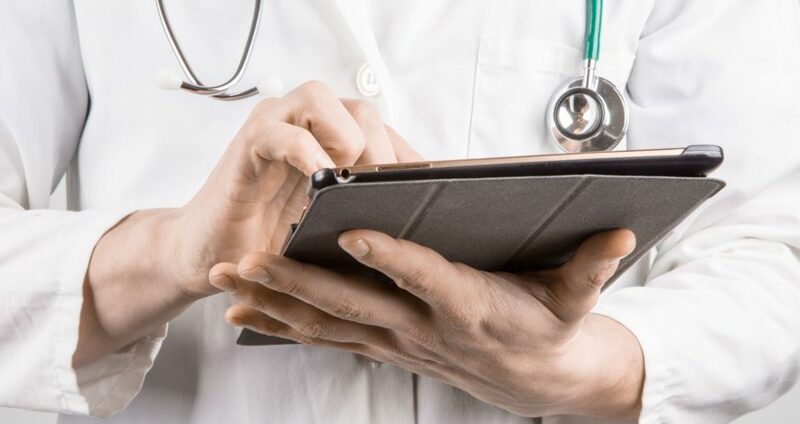 Physician input from the survey and from ongoing conversations this fall will help refine the proposed assessment pathways and inform continual enhancements to MOC assessment. 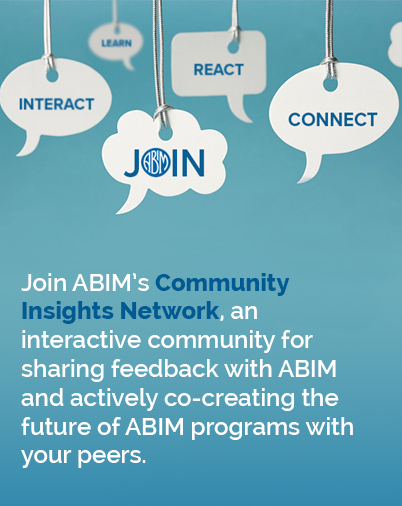 ABIM expects to provide more details about the new MOC assessment pathway later this year. We encourage you to continue to email Dr. Baron and me as questions, suggestions and concerns arise.